VIDEO: Do you remember RTÉ Radio Cork? 28 May 2015 By David O’Sullivan david@TheCork.ie Marymount University Hospital and Hospice long-standing patient Lucy Carty is celebrating her 105th birthday today. President Michael D Higgins has already sent on his congratulations and a medal to mark her magnificent achievement. Family members and staff will cut a cake for her this afternoon. 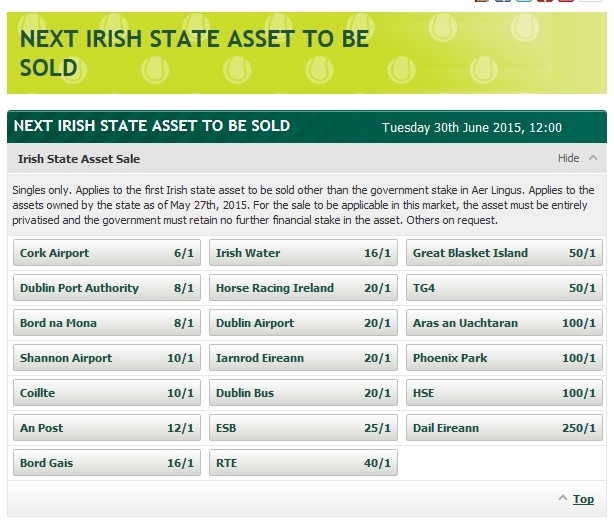 Will Cork Airport be sold?